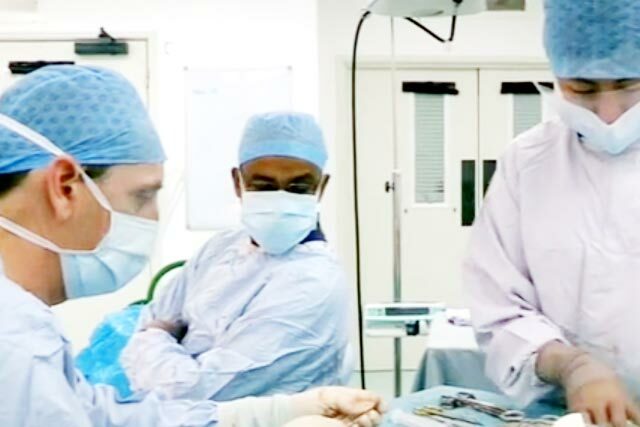 Oxford Craniofacial Unit is one of four highly specialised craniofacial units in the UK, and one of the busiest in the world. We treat both children and adults with congenital and acquired craniofacial abnormalities. January 2017 - BBC South Today report from the Craniofacial Unit featuring Mr David Johnson.